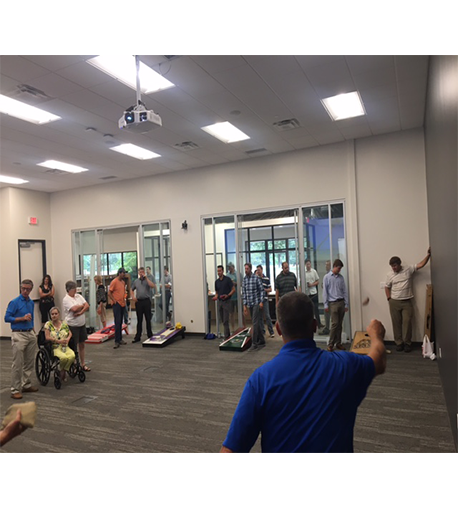 Past and present employees gathered at the Roseville office to celebrate summer with great food and fun games. In typical Minnesota fashion, the weather was uncooperative and the rain forced the party indoors, but that didn’t slow anyone down. 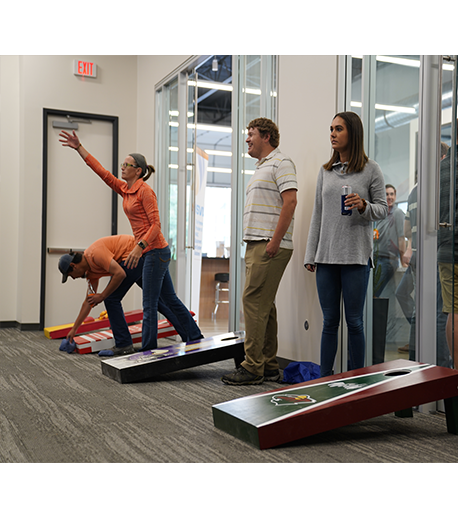 The infamous bean bag tournament returned for another year, keeping the tradition alive. 22 teams from SVL and AQC tested their skills while their coworkers cheered them on. The competition was fierce, but in the end one team was victorious. 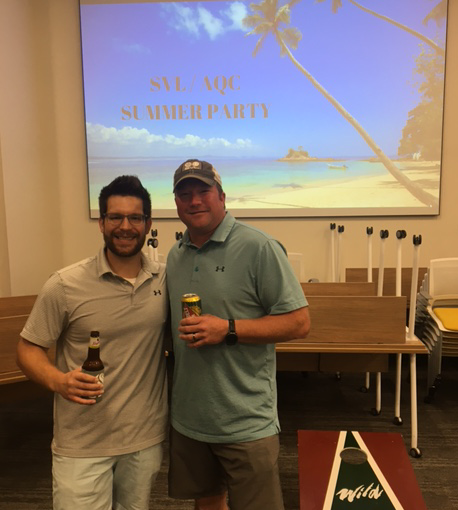 Congratulations Jon Wiech and Derek Hoffman on winning the 2018 bean bag tournament! Not only did everyone enjoy the bean bag tournament, there was good food too. The Fork in the Road food truck provided lunches for the party. Their signature BBQ pulled pork grilled cheese was overwhelmingly the favorite item. 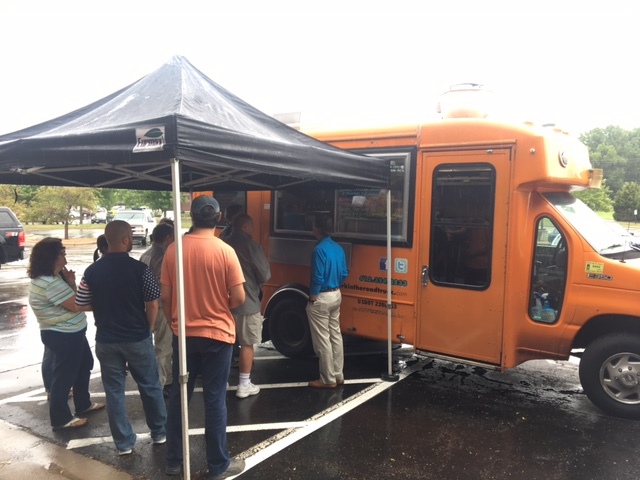 Thank you to Fork in the Road for serving up some great food with a fun twist. Thank you to all the employees of SVL and AQC, you are an integral part of our company and we would not be where we are without you! The summer party was the perfect opportunity to bring the companies together for team building.